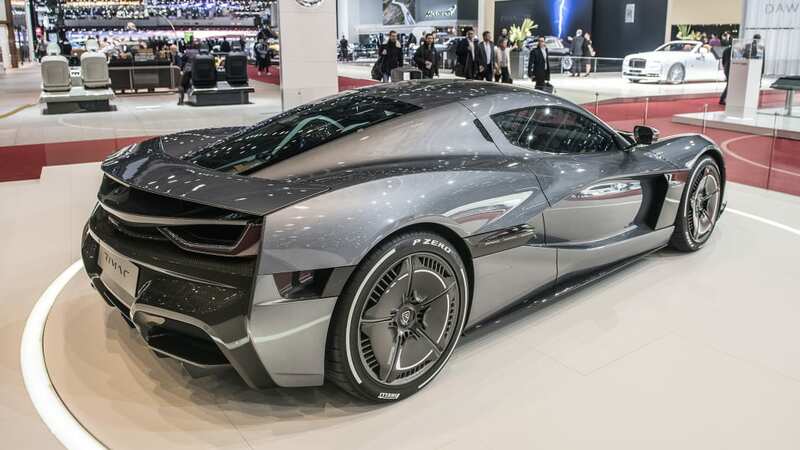 It makes sense: One company makes ultra-desirable performance cars and has ambitious plans for electric powertrains. 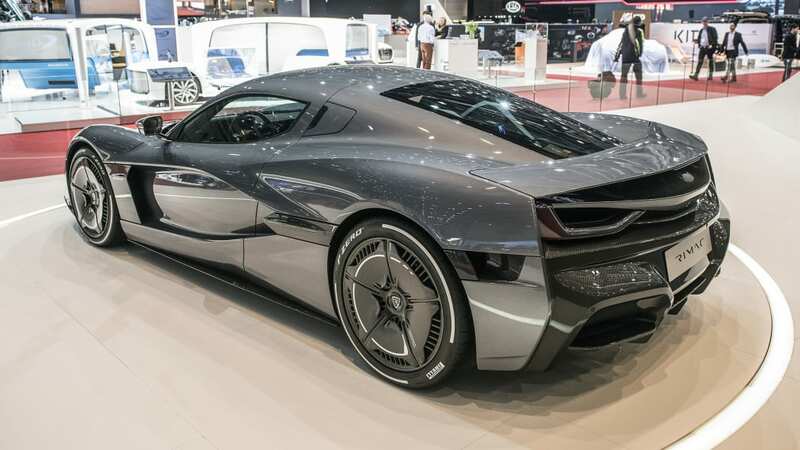 The other company makes ultra-desirable and rare supercars that happen to already have electric powertrains. 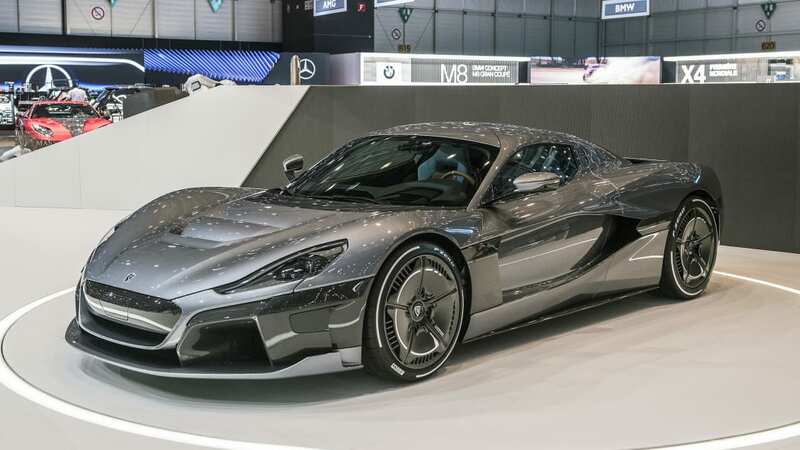 So Porsche announced Wednesday that it has bought a 10 percent stake in Croatian sports car company Rimac Automobili. 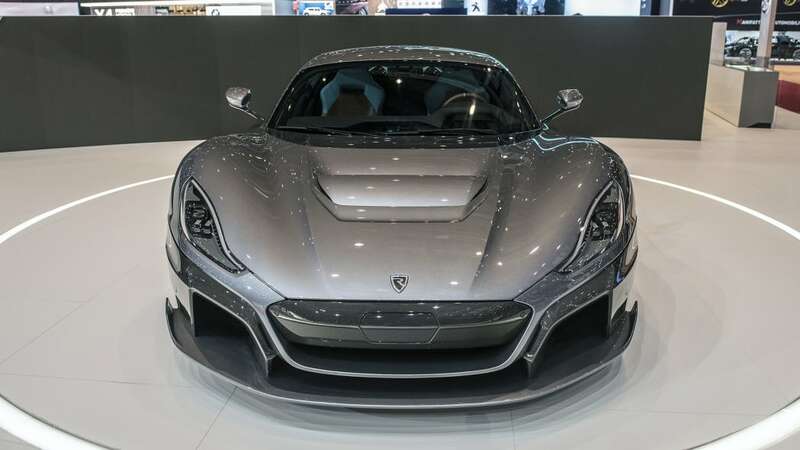 In addition to its supercars, Rimac builds EV powertrain components and battery systems, so Porsche isn't just investing. 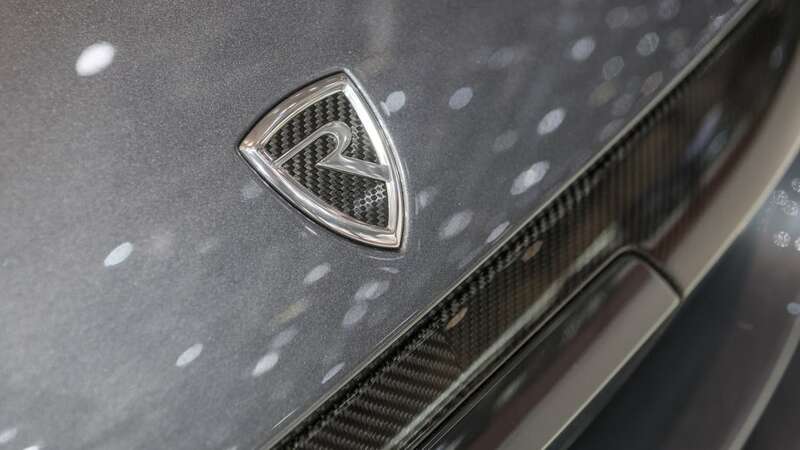 It hopes to create a development partnership for EV technology, an area of business that founder Mate Rimac has planned to grow for some time now. 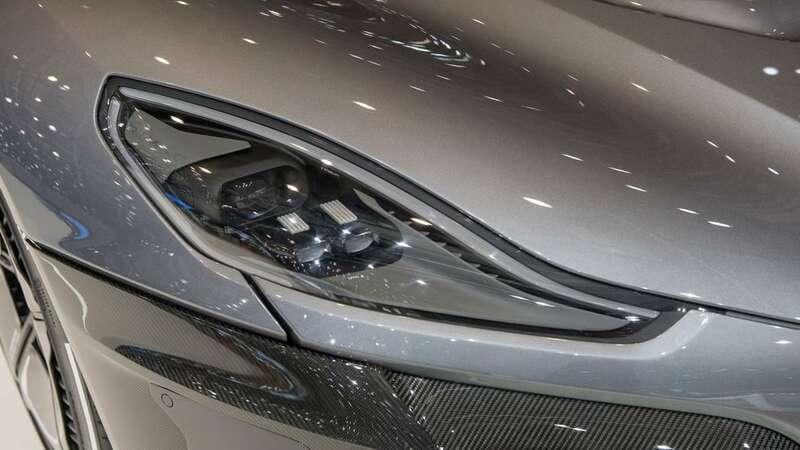 Porsche meanwhile is full speed ahead, along with the rest of VW Group, toward hybrids and pure EVs such as the Taycan (nee Mission E), and is setting up a network of hundreds of fast chargers. 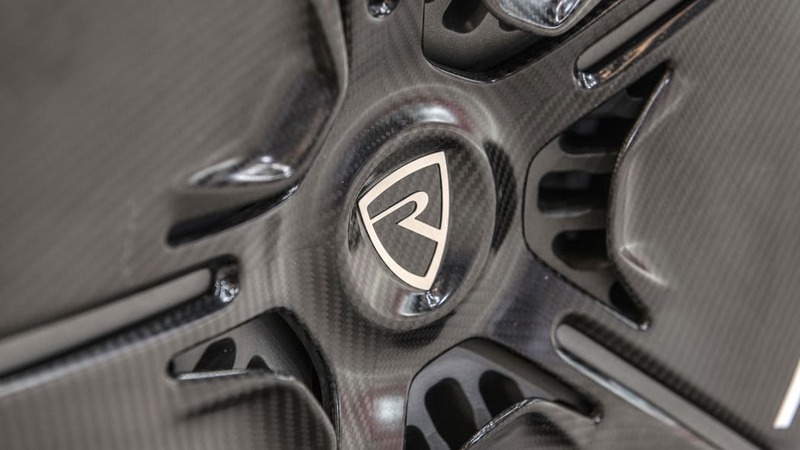 In less than 10 years, Rimac has built his company from a freshman effort in his own garage to a producer of some of the most exotic sports cars in the world. 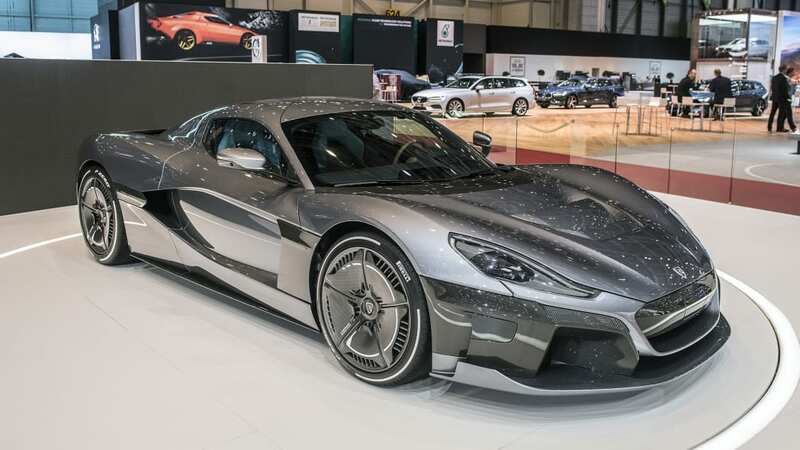 First came the Concept One, made most famous when "The Grand Tour" presenter Richard Hammond lost control of one and crashed it. 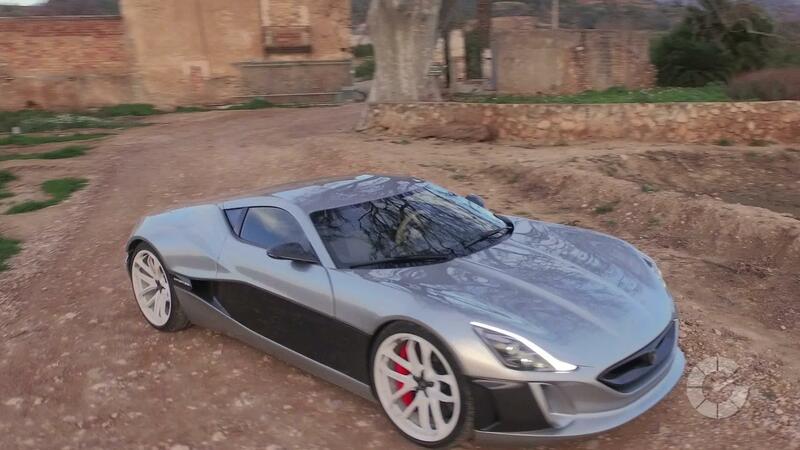 Now Rimac is hard at work on the Concept Two, revealed earlier this year at the Geneva Motor Show. 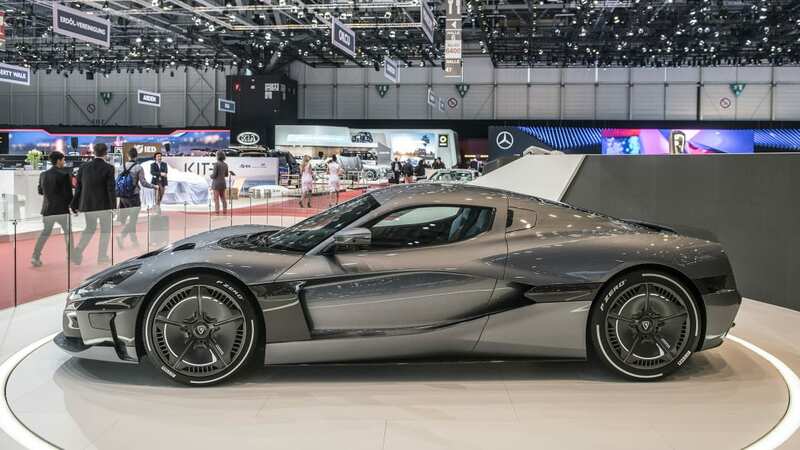 It's a grand tourer, but the scenery is going to be a blur: The C Two is promised to produce nearly 2,000 horsepower for a top speed of well over 250 mph. 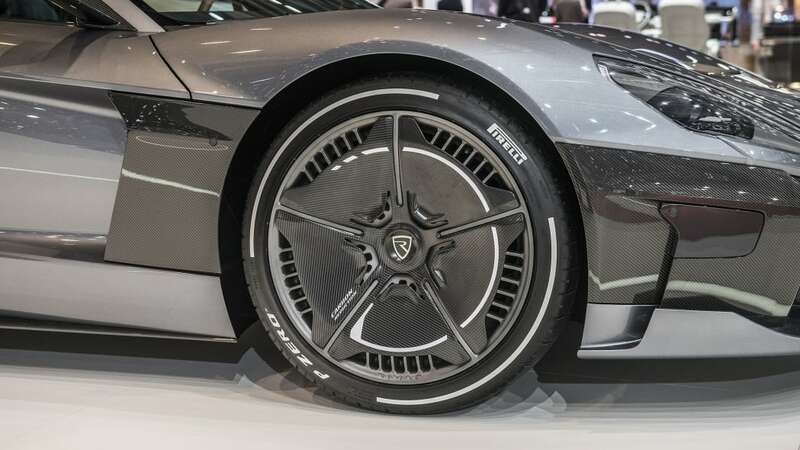 Porsche's press release on its Rimac partnership points out some other significant numbers on the C Two, too — a range of 400 miles, and the ability to reach an 80 percent charge in 30 minutes from a 250 kW fast-charging system. Those are attributes Porsche is surely quite interested in. 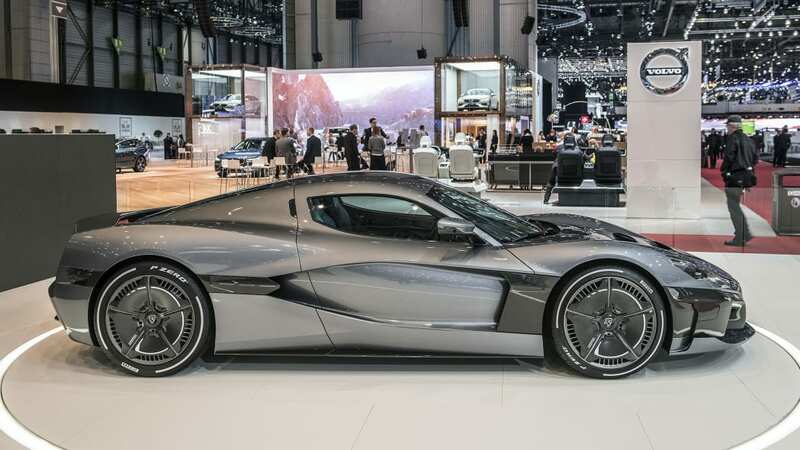 "Rimac has impressively demonstrated its credentials in the field of electromobility," said Lutz Meschke, deputy board chairman at Porsche. 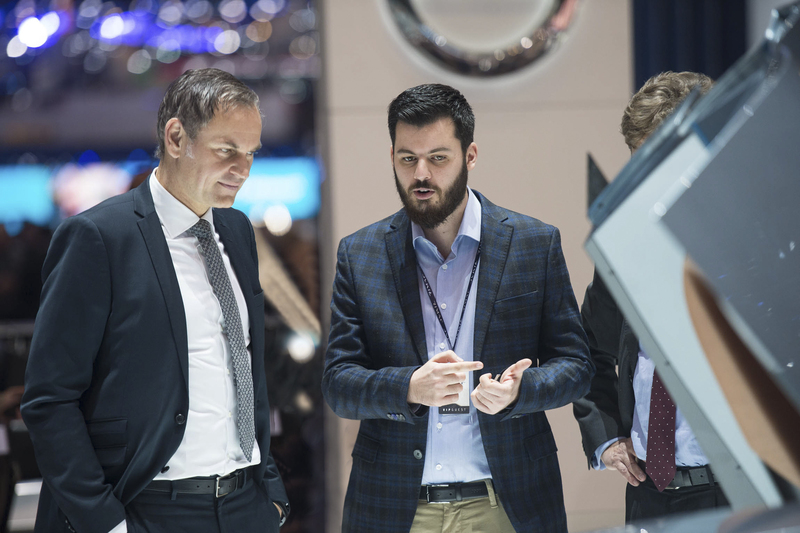 "We feel that Rimac's ideas and approaches are extremely promising, which is why we hope to enter into close collaboration with the company in the form of a development partnership." 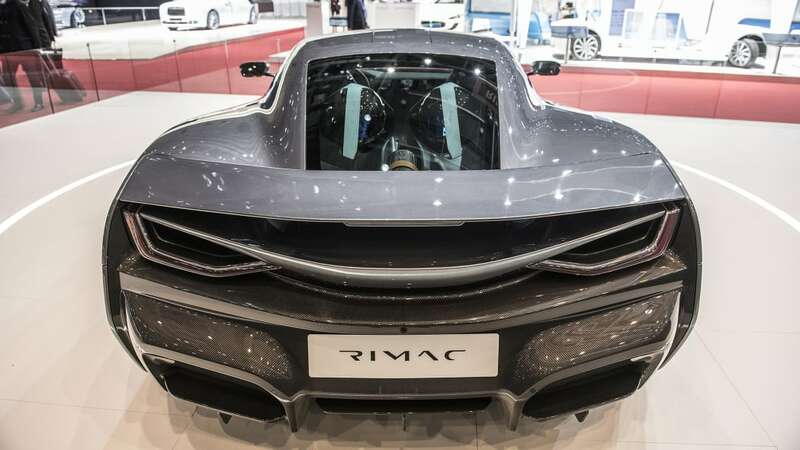 "This partnership now is an important step for Rimac on our way to become a component and system supplier of choice for the industry in electrification, connectivity and the exciting field of Advanced Driver Assistance Systems," Mate Rimac said.